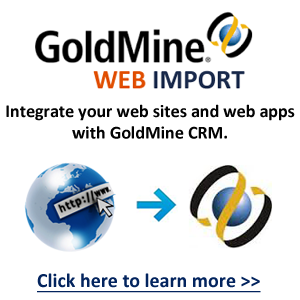 Most GoldMine users are aware that they can have open multiple application windows (TABS). The TABS can be opened in the order of the user’s preference. By default, the Record Tab (Company/Contact) is the first tab. I prefer to keep open the following other TABS: Search Center, Activity List, Calendar and Email Center. A user clicks to the TAB they wish to be “focused” on by clicking on either the Navigation Pane or the Tab itself. Generally speaking, users are in one GoldMine Record at a time. Typically it is the Company/Contact you happen to be dealing with at the moment. The left margin navigation is useful for flipping back to “Recently Viewed” Records. In a situation when you are dealing with two different records and you want to stay on different tabs (e.g. history, pending, notes, etc.) in the those two GoldMine records, GoldMine does allow you to have OPEN TWO CONTACT RECORDS at the same time. 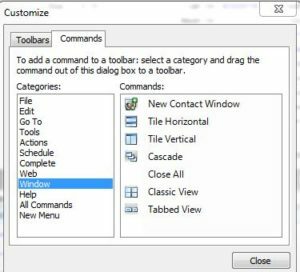 To open another GoldMine rec ord pull down the “Window” menu (category) and select “New Contact Window.” If you use this feature often, consider adding this menu option to your GoldMine Toolbar. The GoldMine Toolbar can be customized to help you operate more efficiently. The same is true of the GoldMine Taskbar. I highly encourage users to do so. I believe GoldMine Administrators need to know how this is done in order to support the use of GoldMine. 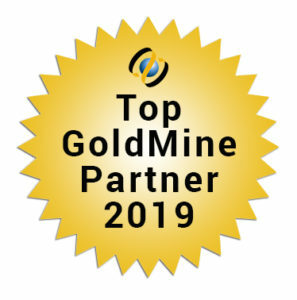 I can coach/train a GoldMine Administrator, an individual GoldMine User or even an entire organization that uses GoldMine on this GoldMine feature, best practices and the benefits of the GoldMine Toolbar and GoldMine Taskbar in under 30 minutes. Contact me if you’d like to schedule a private GoldMine Training session with me. 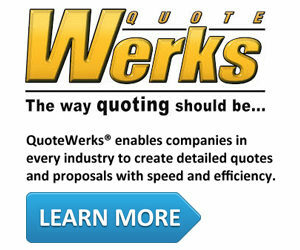 Get expert GoldMine assistance from a qualified, skillful and experienced GoldMine consultant. 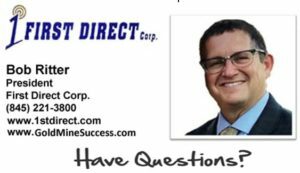 Call First Direct Corp. today! Copyright © 2019 GoldMine Success.